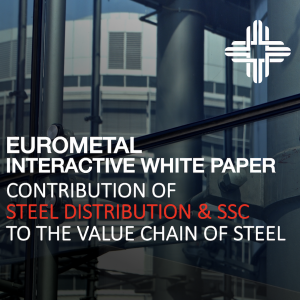 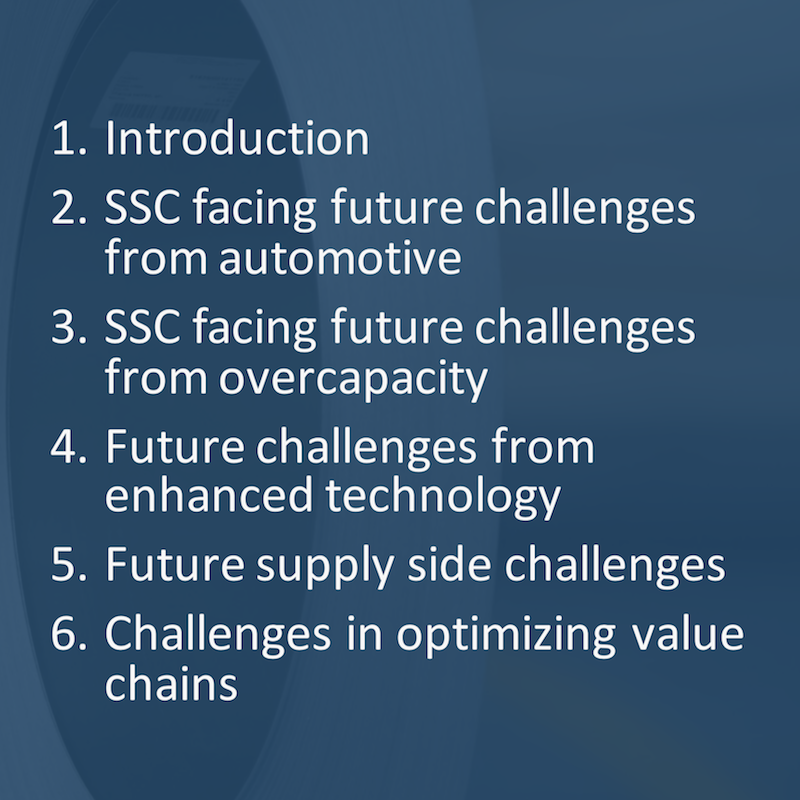 EUROMETAL White Paper regarding Challenges Facing the Future of Flat SSC Business. 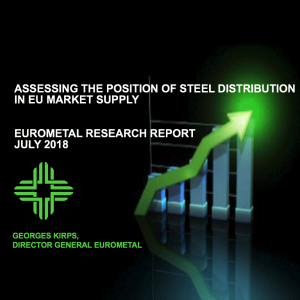 EUROMETAL has finished the final version of an EUROMETAL White Paper regarding Challenges Facing the Future of Flat SSC Business. 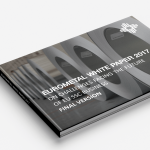 The draft of the White Paper has been progressively completed, starting in a regional meeting of German speaking SSC in January 2017, being progressively completed with inputs gathered at SSC meeting Southern Europe, regional meetings in Central Europe and in Northern Europe, Steel Distribution Summit and last SSC meeting of German speaking SSC in October 2017. 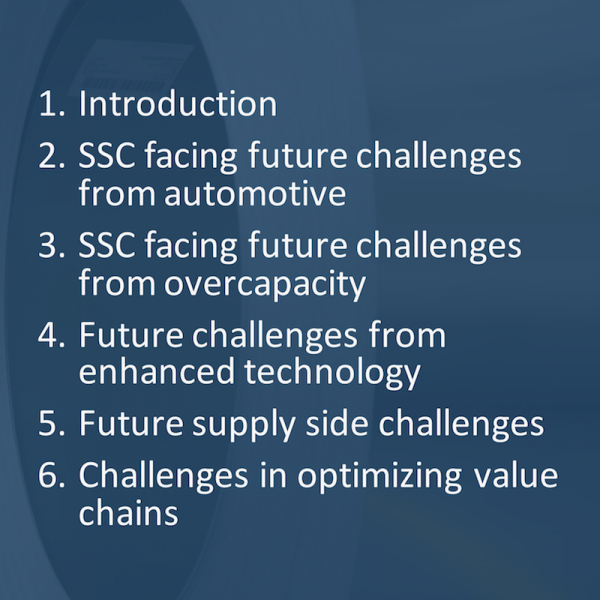 It includes contributions and findings by major business consultancies. Considering all this, we guess and hope that the White Paper might bring founded insights about potential developments and new avenues to be considered in future by European SSC business.